"First, we are holding four expert class video contests. One winner per contest will receive a free flight to the next AFA round. US residents only, and a you can only win one time per year. 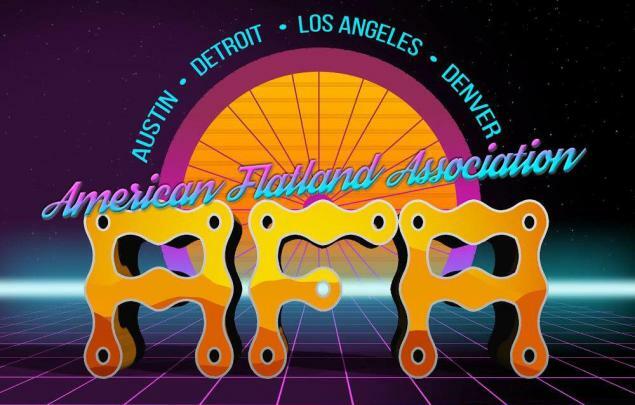 Another change for amateur riders, class podium winners will now receive prize packs from Flatland Fuel. And finally, we are giving away a total of $500 in Flatland Fuel gift cards, for the expert class year-end podium winners this year." The followings rounds are still to be announced. The final round is planned in Denver in November.